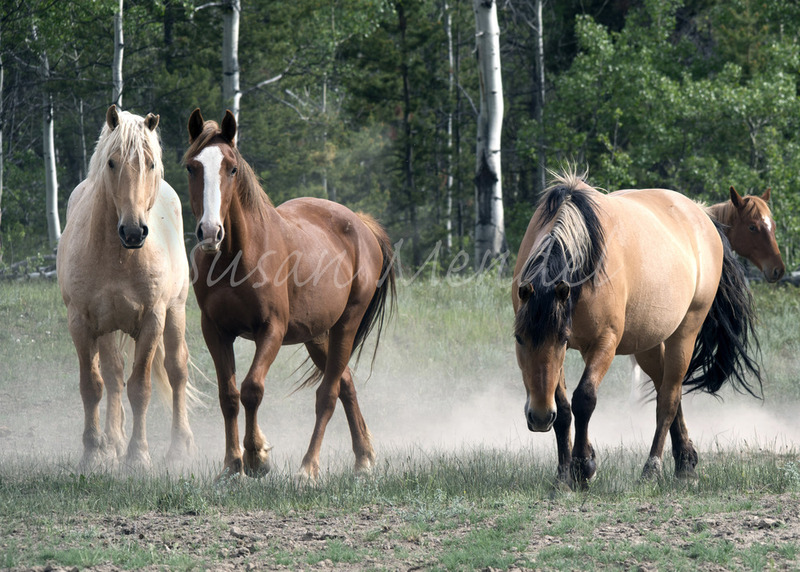 There is something so magical about the sight and sounds of a herd of wild horses. 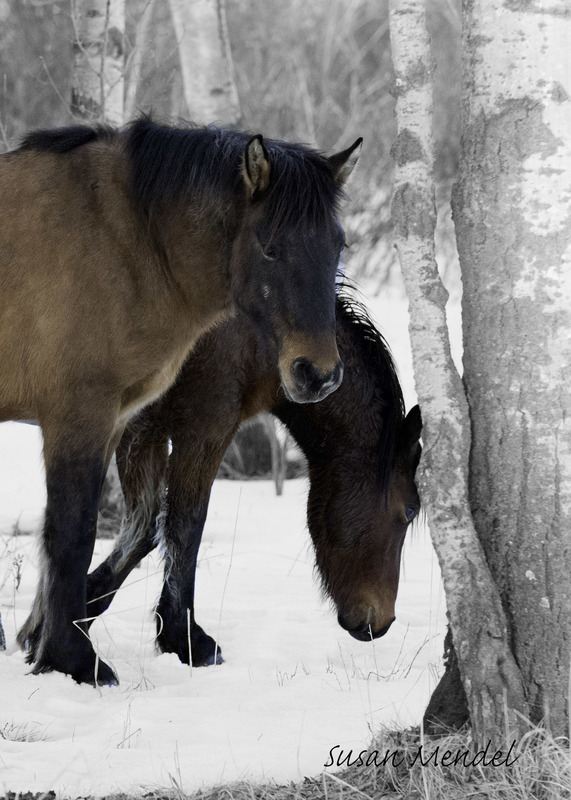 From their flowing manes and tales and beautiful musculature to the unmistakable thundering sound of their pounding hooves. 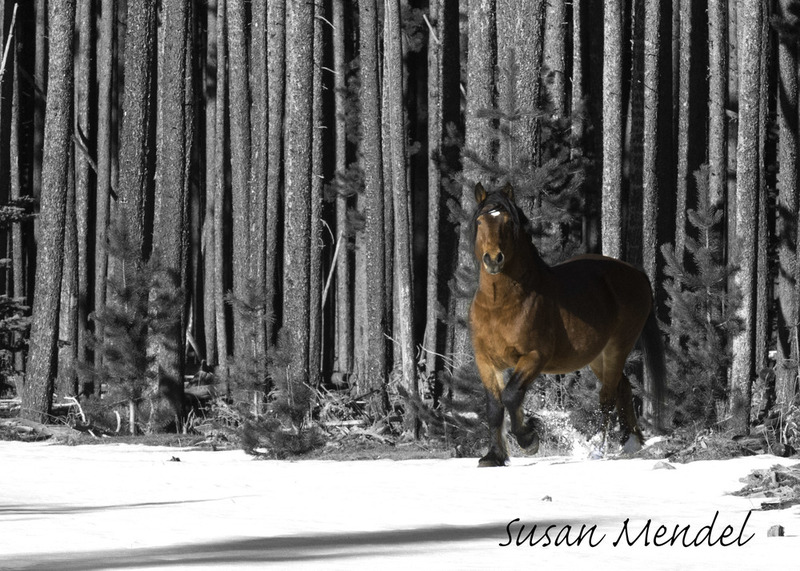 Come along on Susan's amazing journey tracking and photographing these majestic creatures. 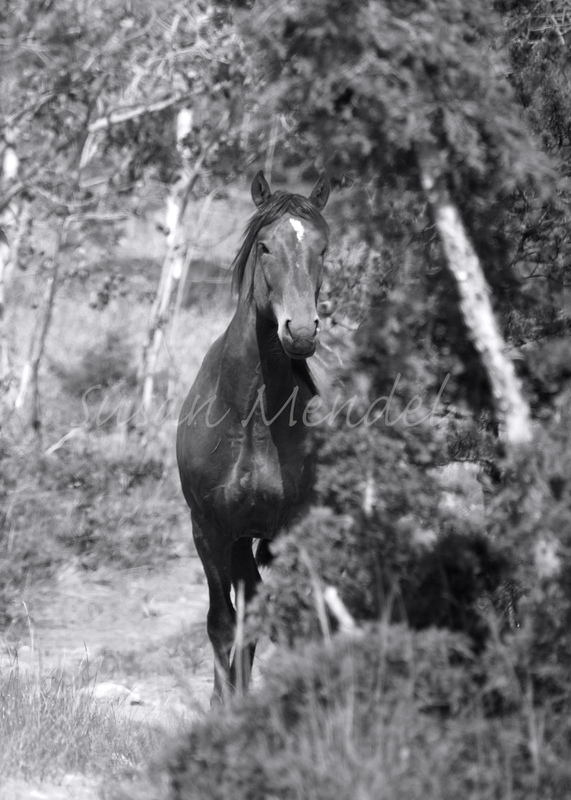 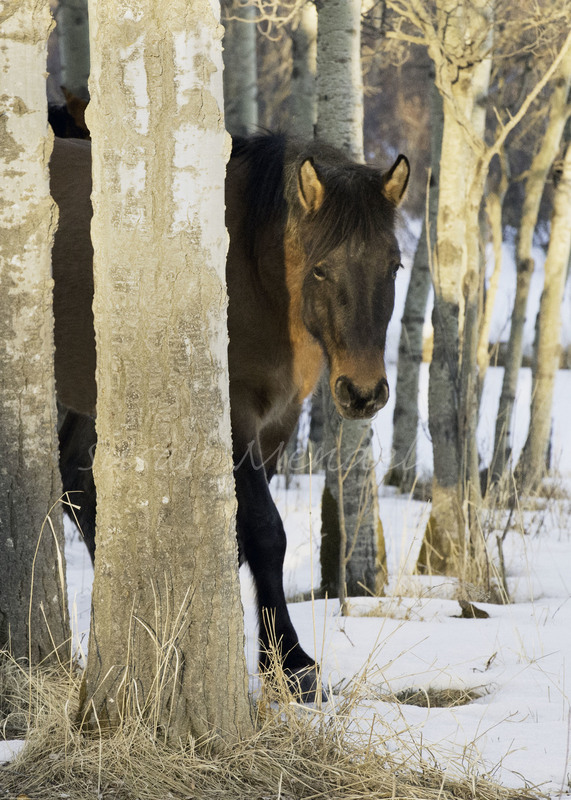 Through her stunning images and her knowledge of the equine species, each horse's natural beauty, behaviour and personality are expertly captured for you to proudly display in your home or office. 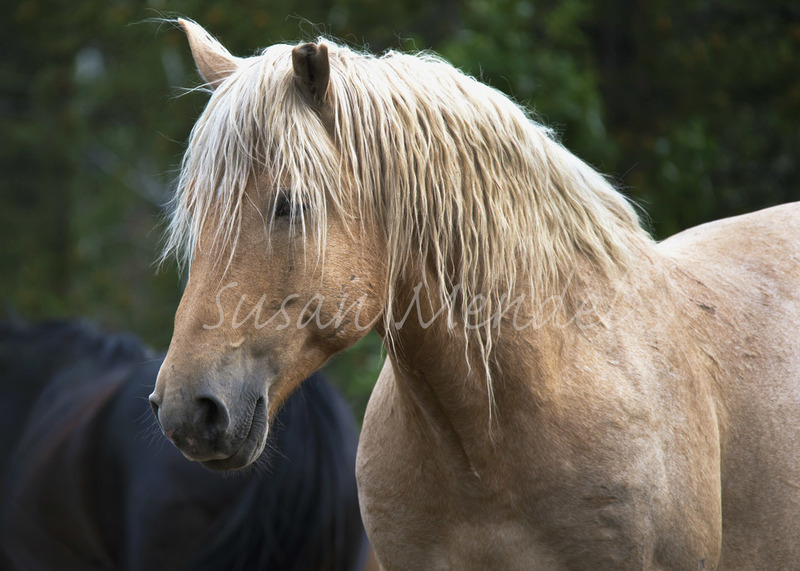 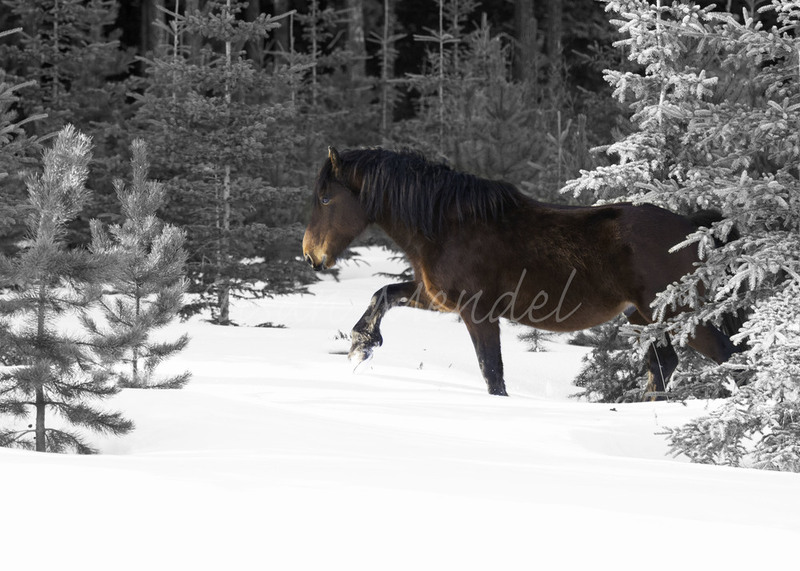 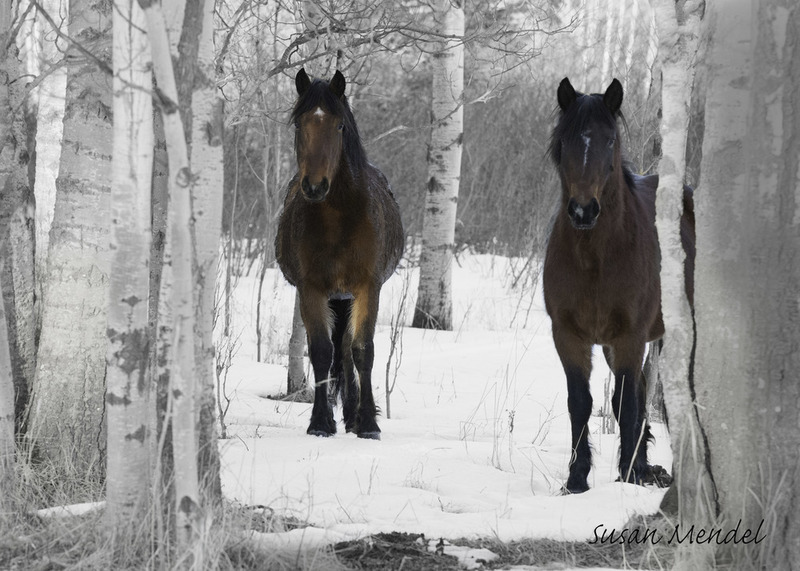 A collection of limited edition images featuring Alberta wild horses photographed in January 2015. 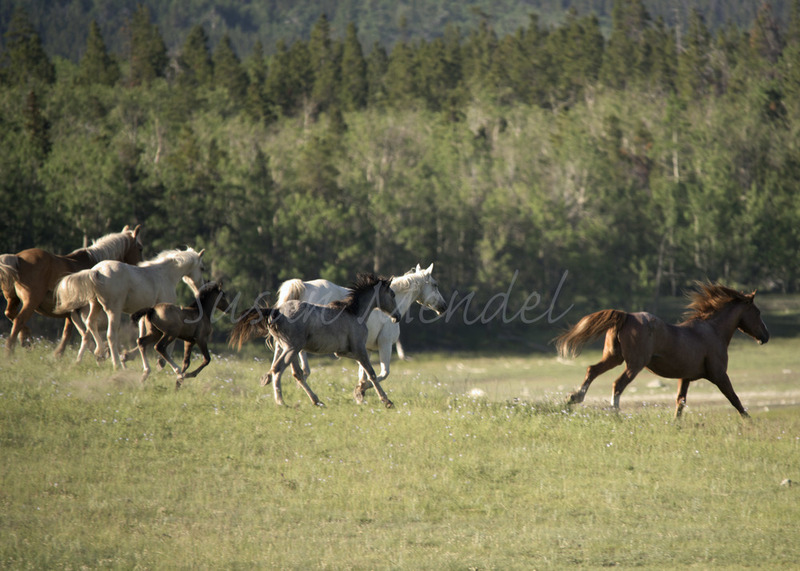 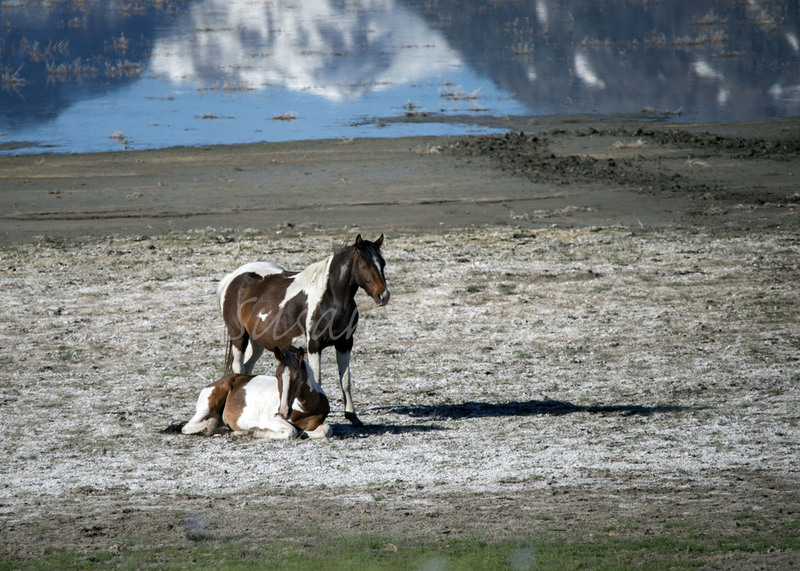 Wild Horses of the Nemiah Valley B.C. 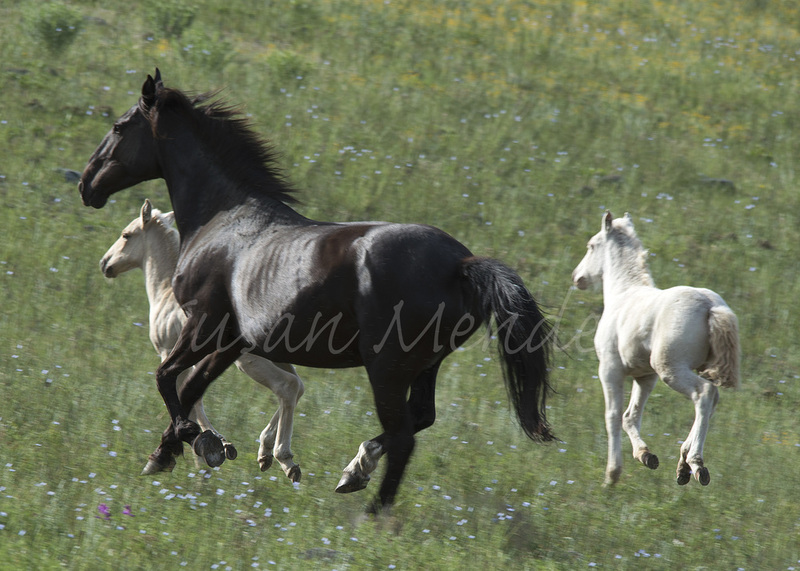 Images captured June 2015 with the help of a local guide and tracker. 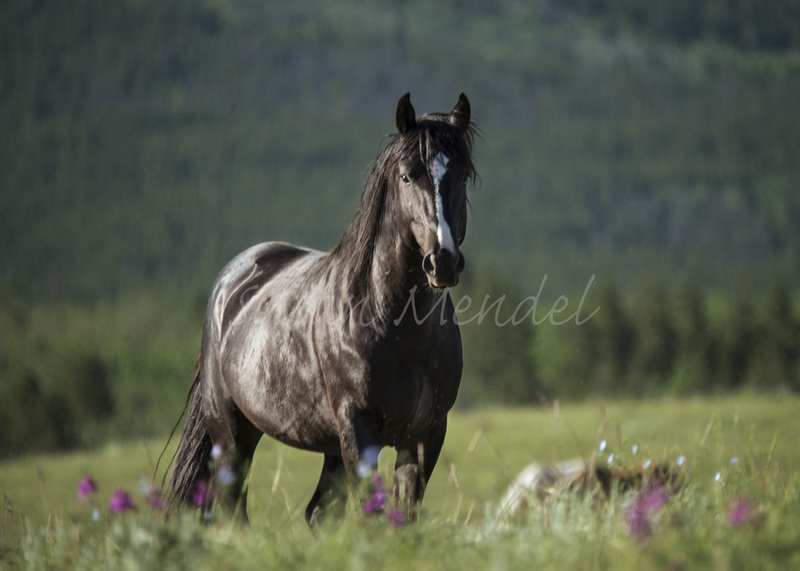 Watch for the launch of Susan Mendel's second website ifwisheswerehorses.ca coming mid August 2015. 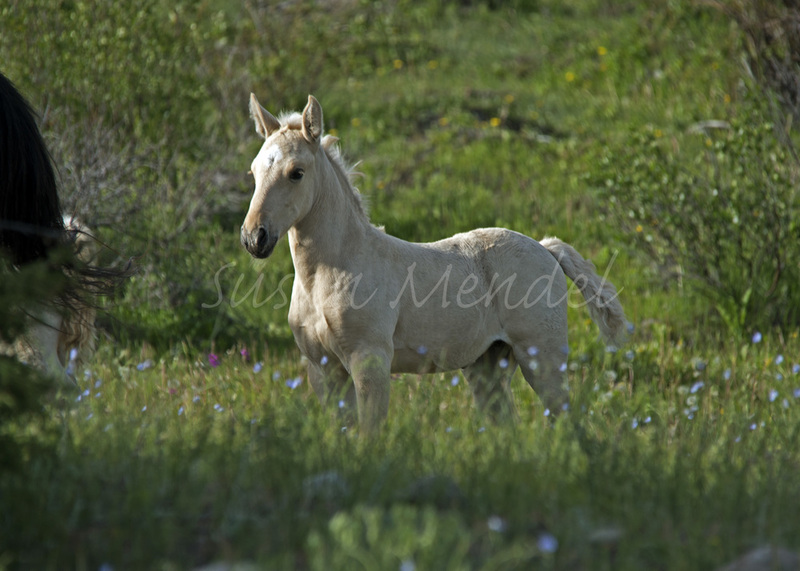 It will include additional galleries and prints as well as updates on my art project Wild Horses of Canada and a fun blog for kids.